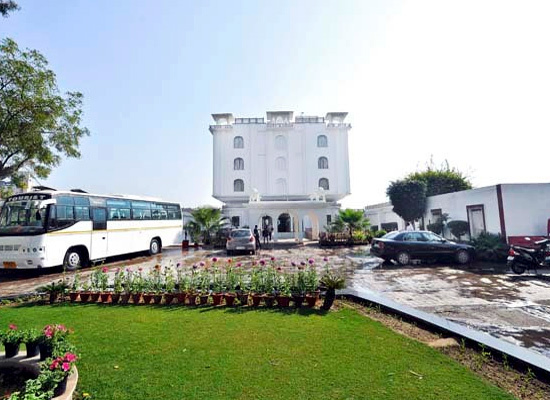 "Located just minutes away from the famous Taj Mahal, Utkarsh Vilas in Agra is the best budget heritage style hotel in the city. 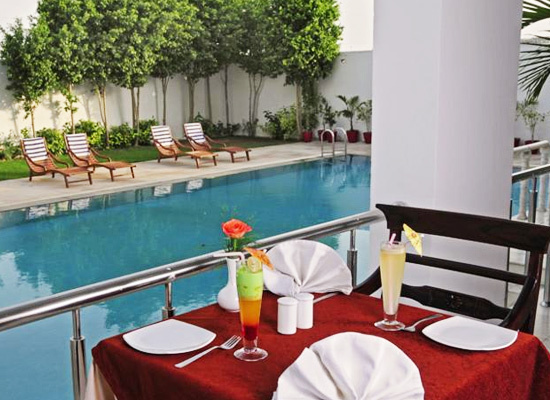 The hotel offers amazing range of modern luxuries at very affordable range. Warm hospitality of the staff also elates guest when they stay here. 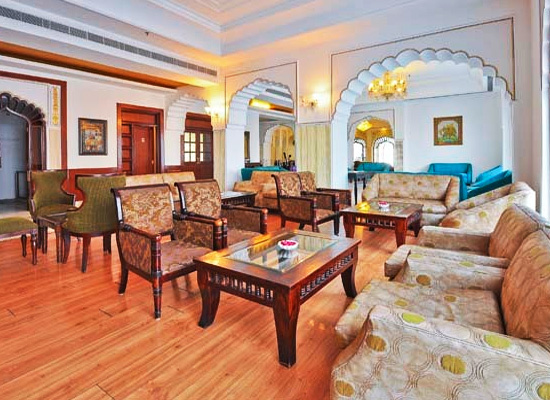 The hotel is finely decorated with age-old decorations of Mughal decorative patterns and styles. Standing silently minutes away from The Taj Mahal, Utkarsh Vilas pays tribute to the glorious historical architecture of the region. 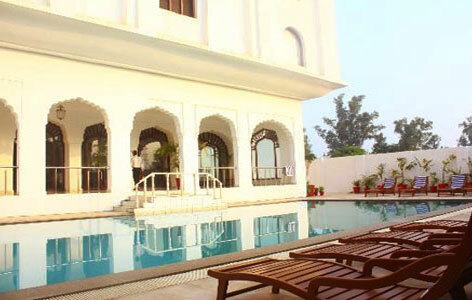 Hotel Utkarsh Vilas offers you 62 deluxe rooms. 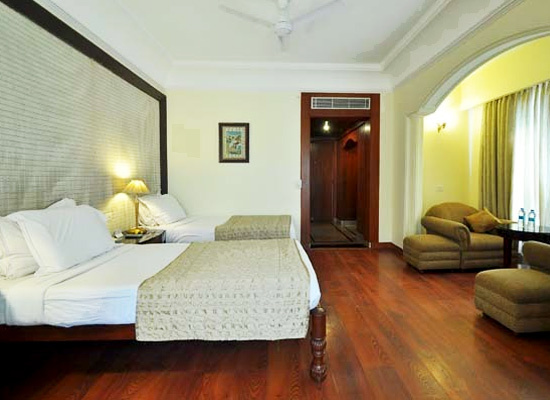 Each room has been carefully designed to cater to all the needs of the guests. Each room has 24 hour hot and cold running water. All our rooms are equipped with modern day facilities and are the best available option for the guest looking for best priced rooms in budget hotels. Bar: The on-site bar provides wide range of local and international liquors. Coffee shop: The on-site coffee house of the hotel provides aromatic coffees and snacks. 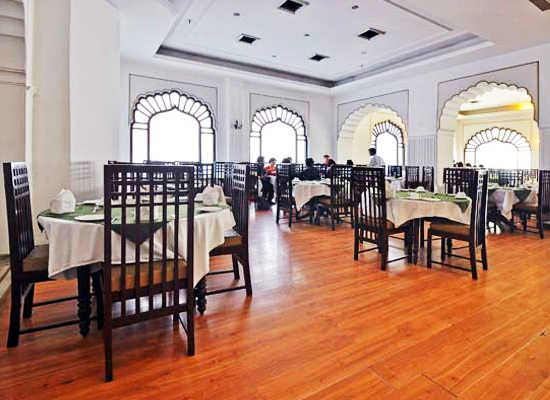 Restaurant: The multi-cuisine dining restaurant provides lip-smacking Indian and International cuisine. The city of Agra is one of the most popular tourist destinations in India. The reason for this is the presence of glorious architectural delights in the city in every corner that showcase the glory of Mughal architecture. The most famous tourist destination in the city is the T?j Mahal. Popularly called as the Symbol of Love, the story of Taj Mahal is famous all over the world, and it lures travelers from all parts of the world.